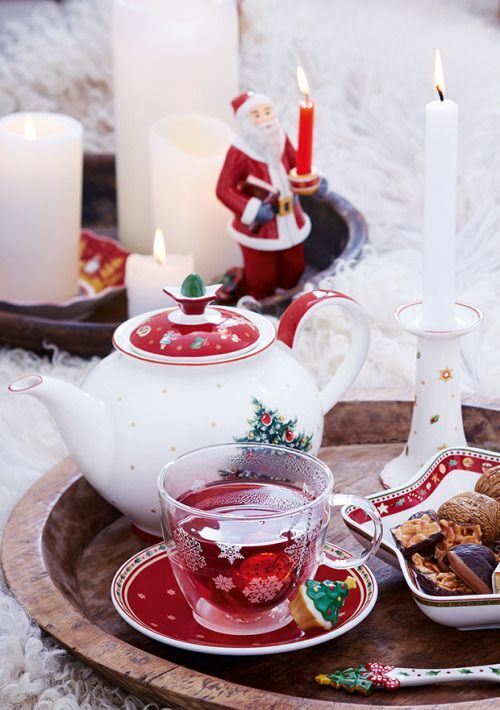 Come celebrate the holiday season at Ruthmere at our Tea with Mrs. Claus. Come hear the secrets that only the wife of the 'jolly ole' elf ', himself would know. Make reservations early, she will only be here one day! (She will need to get back to help the old guy!) Come in your most festive attire and bring your lists, too! Adults $25, Students $10, Members $20. Reservations required with advance purchase or call 574-264-0330 ext. 104. Ages 4 and up.